What you must have and what you can never let go of! One of my pastimes is sitting and daydreaming in my mind about my different outfits, how i would style them, and the possible upcoming events I can wear them to. The fact that there is basically only red going on here is coincidental. 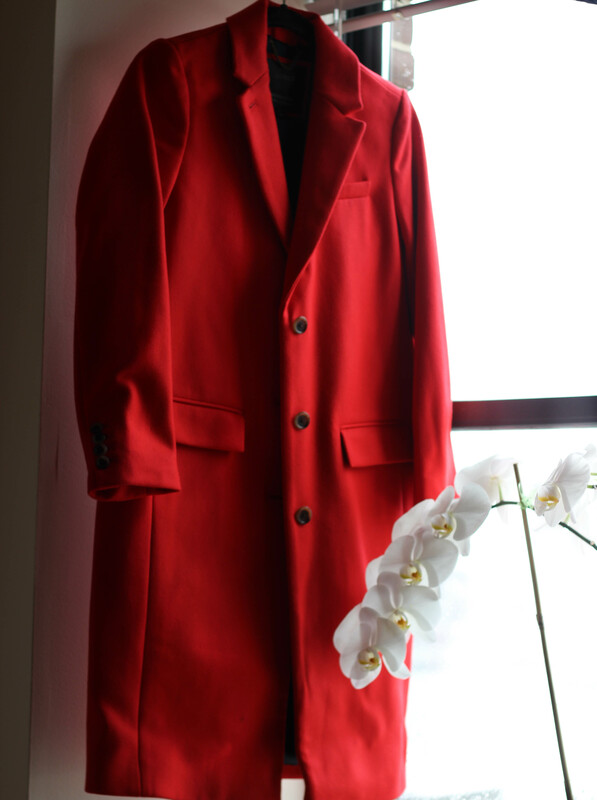 I have an unconscious slight obsession with red. 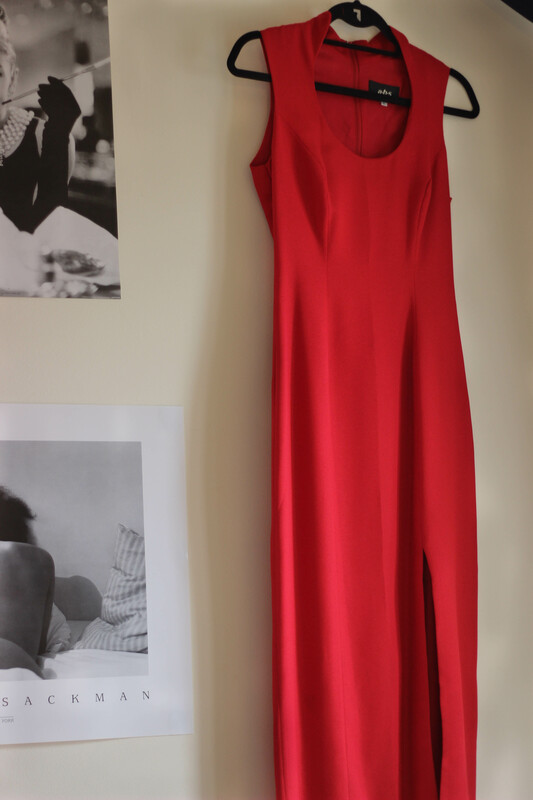 Oldie but Goodie: My dress was my FIRST vintage find (I can get real lucky sometimes). That red with the slit down the side is all sorts of steamy but elegant. 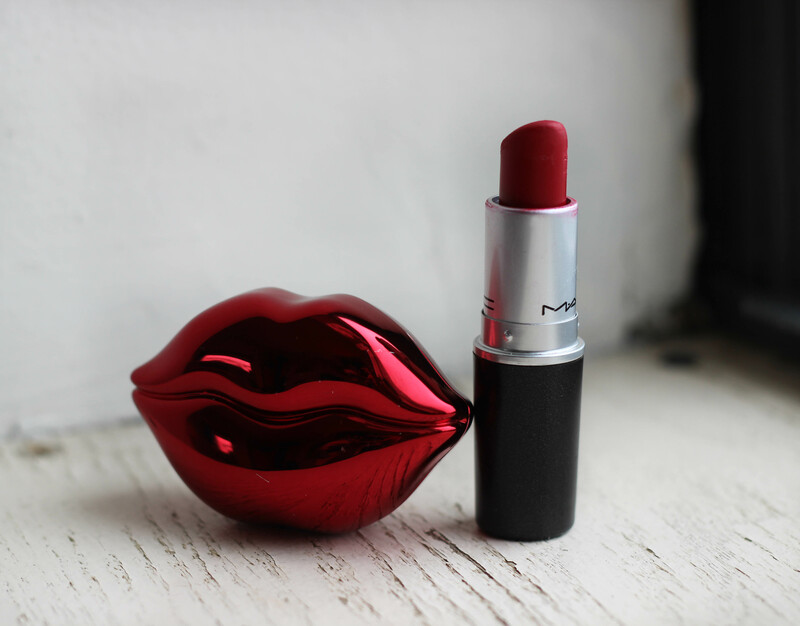 Goodie: MAC Ruby Woo. 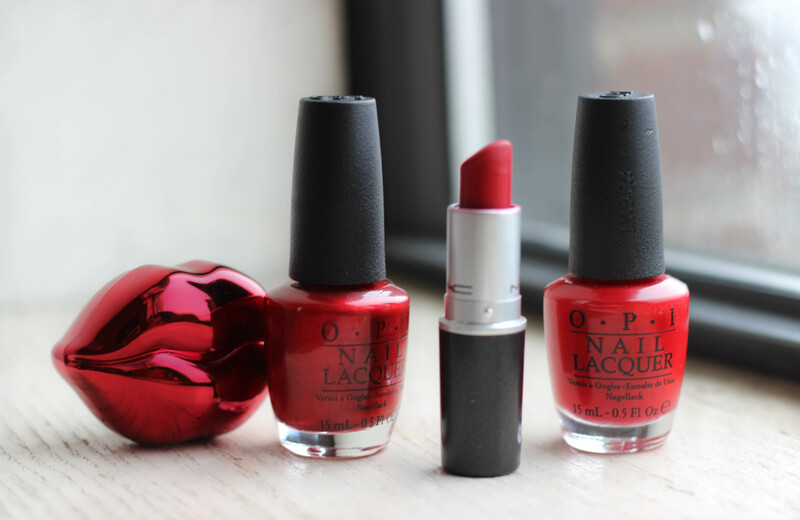 The perfect red lipstick for almost every shade of skin on the planet. Thank you MAC.